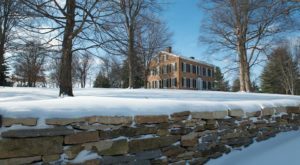 Kentucky is known for its horses and bourbon, as well as many other things that make our state exceptional and unique. 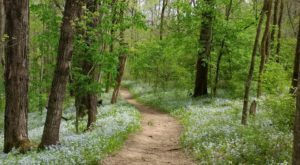 We happen to have a lively music scene and a very special place in our hearts for the Bluegrass genre. 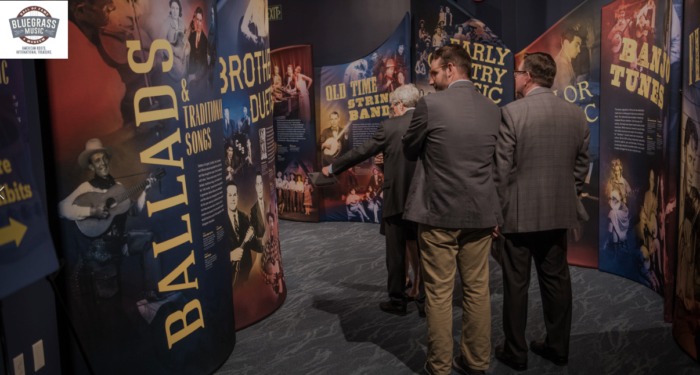 This toe-tapping music has Kentucky roots, so it makes sense that we are home to the Bluegrass Music Hall of Fame and Museum. This destination recently opened a brand new, state-of-the-art facility and you’ll want to visit ASAP. 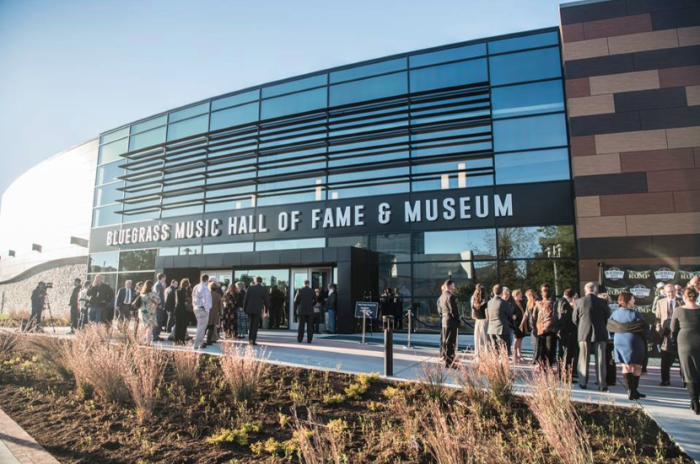 Just this past month, the Bluegrass Music Hall of Fame and Museum held its grand opening at a brand new, beautiful facility in Owensboro. 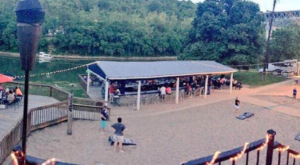 It was a weekend of celebration, learning, and of course plenty of Bluegrass music. 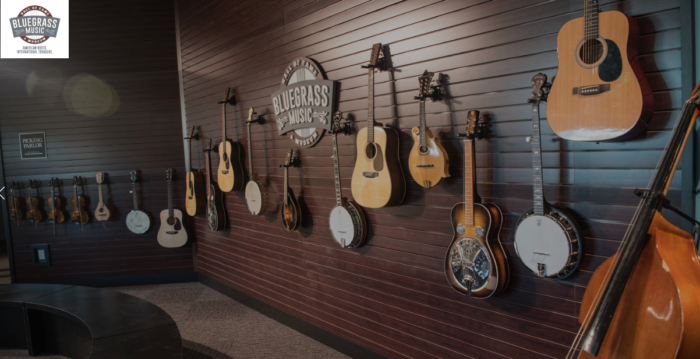 Owensboro has long been a hub for Bluegrass music in Kentucky, and now it has a museum that matches the caliber of the rest of the town's passion and growing features. The museum is a wonderful spot to experience, even if you don't know a lot about this genre of music. 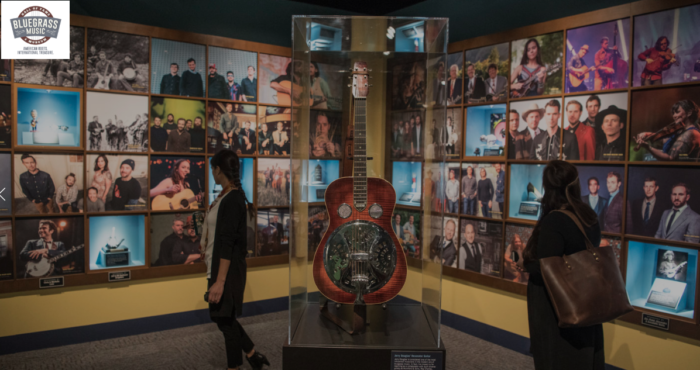 The new museum has incredible exhibits that outline the history of Bluegrass music and will inform you of anything you ever wished to know. 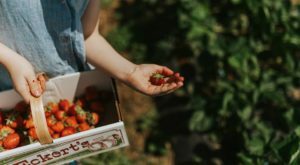 It is well laid out, interactive, and can take a couple of hours to explore. 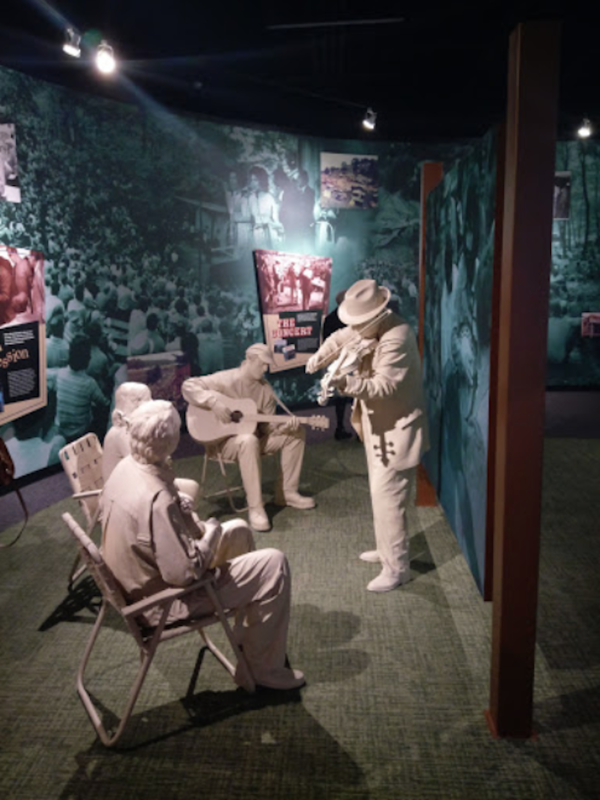 The exhibits range from photos to artifacts to videos that explain the history and importance of Bluegrass music. 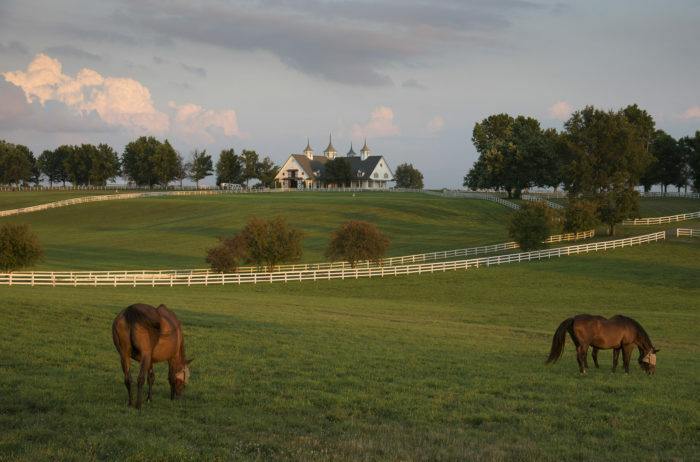 Just as one might visit the Kentucky Horse Park to learn about the history of horse racing in our state, the Bluegrass Music Hall of Fame and Museum is another must-visit destination in our state. The first visitors to the new museum have been very impressed with the quality and interactive nature of the space. 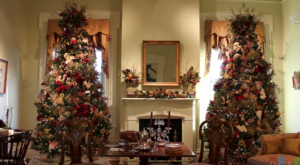 Before you visit, be sure to check out the museum's website, linked below, to see if any special events are taking place that you may want to experience. Of course, the museum would not be all about the music if there wasn't an opportunity to see and hear a performance firsthand. 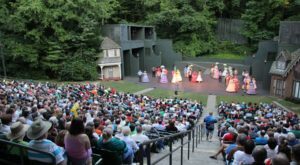 The venue here is amazing and you'll definitely want to try and visit at the same time as a ticketed performance to round out your Bluegrass music adventure. If you really want to visit Owensboro and the museum at its prime, then make plans to head to the town during ROMP Fest, shown below. 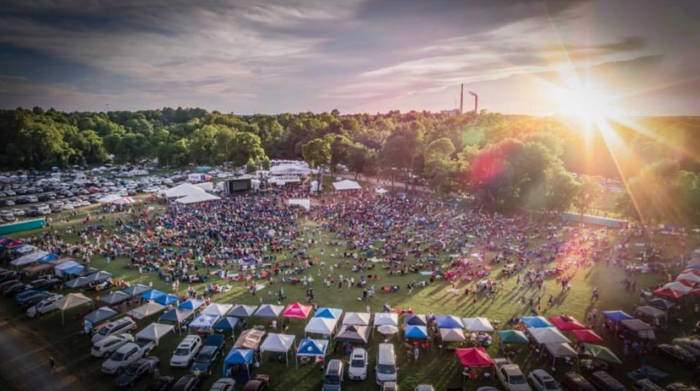 It takes place in June and, now with the brand new museum, there's no better Bluegrass music experience than this one in the Bluegrass State. 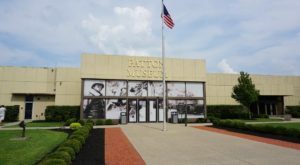 The Bluegrass Music Hall of Fame and Museum is an interesting, interactive, and fun-filled museum in Kentucky that’s not just a great place for Bluegrass music lovers, but also for those who appreciate the musical character of Kentucky. Are you excited to check out the new museum? 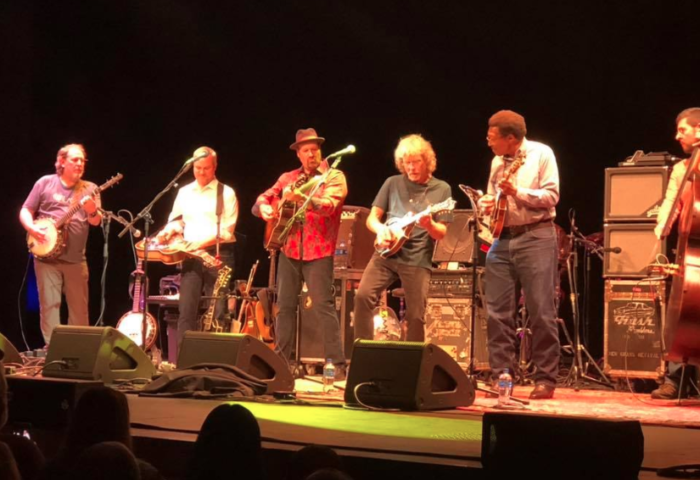 Are you a fan of Bluegrass music? Let us know in the comments! The Bluegrass Music Hall of Fame and Museum is located at 117 Daviess St., Owensboro, KY 42303. For more information, visit its website here and follow along on Facebook here. 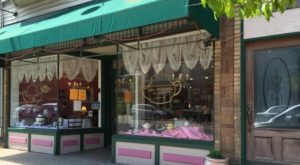 And for more on the exciting and getaway-worthy city of Owensboro, check out our previous article here.